Veterinary Microchipping Montreal, Laval, | Clinique Vétérinaire Lacordaire inc.
Visit Clinique Vétérinaire Lacordaire to microchip your pet. Our team of professional veterinarians awaits you in Montreal. 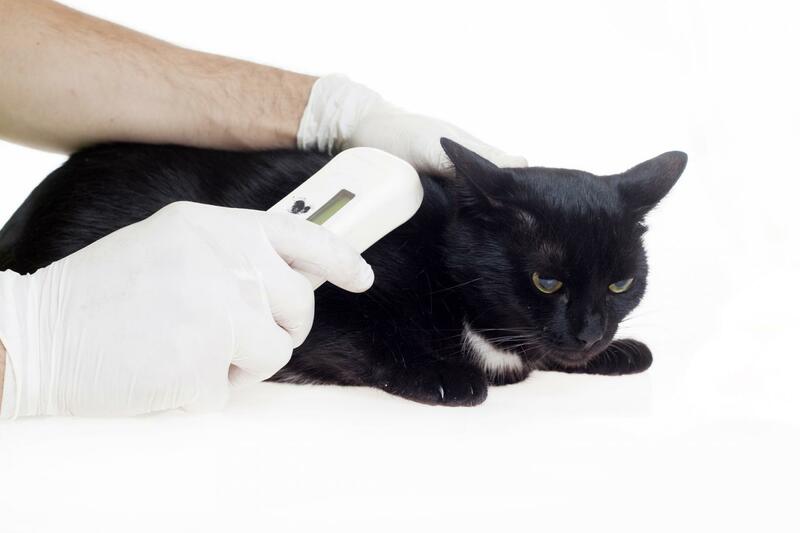 We recommend a microchip implantation for your cat or dog. This permanent identification method will make it easier to identify your pet if it gets lost. We are at your service to microchip your little companion. Easily read by animal shelters or veterinary clinics, the microchip clearly displays the owner's numbers. The microchip enables the quick identification of your pet in case of loss.  Microchipping dogs and cats is mandatory in Laval. Do you live in this region or the surrounding areas? Take advantage of our qualified veterinarians’ know-how. Efficient and long-lasting, the microchip is unlikely to disappear or wear out like a necklace or tattoo. A painless procedure, microchip implantation will be carried out under the best conditions.